We Don't Understand Japanese titles, any information to complete this listing will be very appreciate, thanks. Side A: Please see the pictures for tittle information. Side B: Please see the pictures for tittle information. 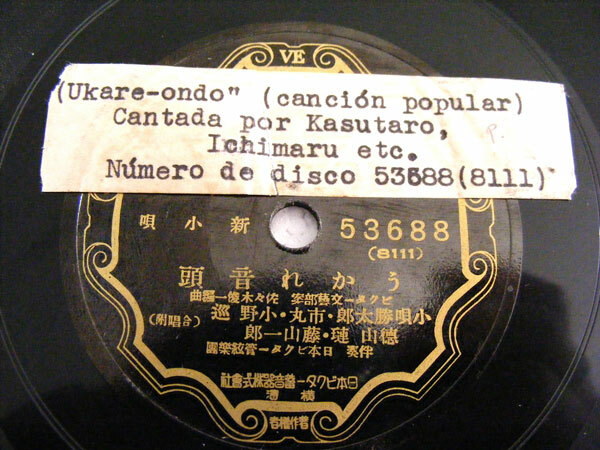 Click the button below to add the KASUTARO Scr VICTOR 53688 JAPANESE 78rpm UKARE-ONDO to your wish list.